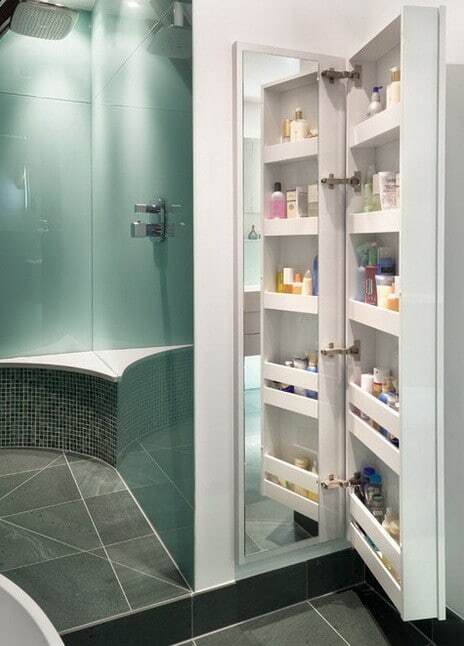 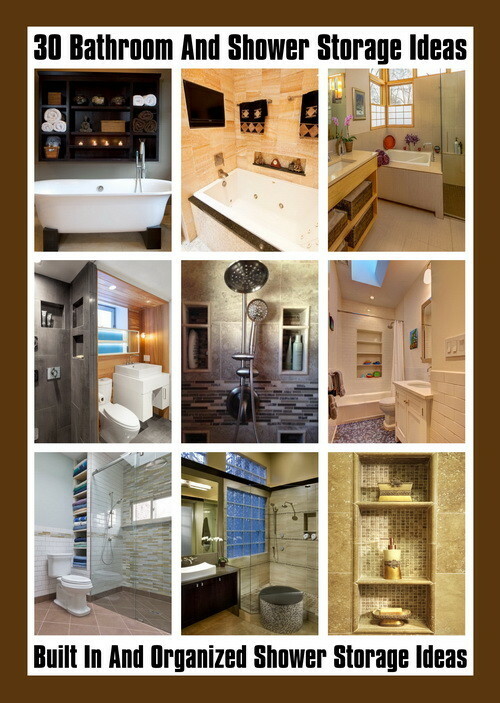 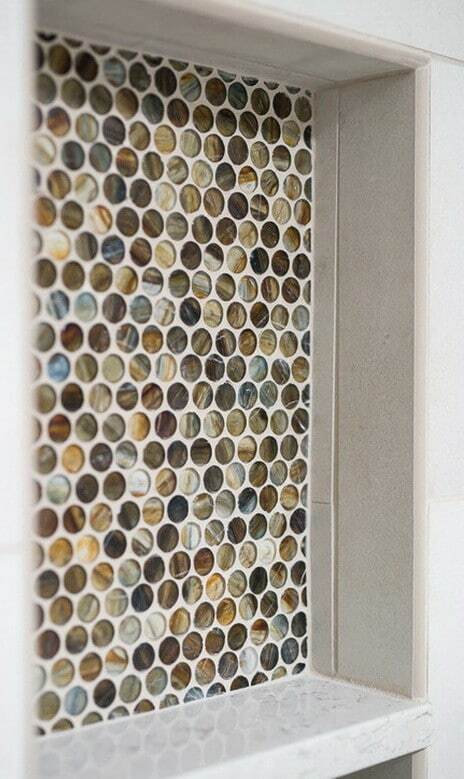 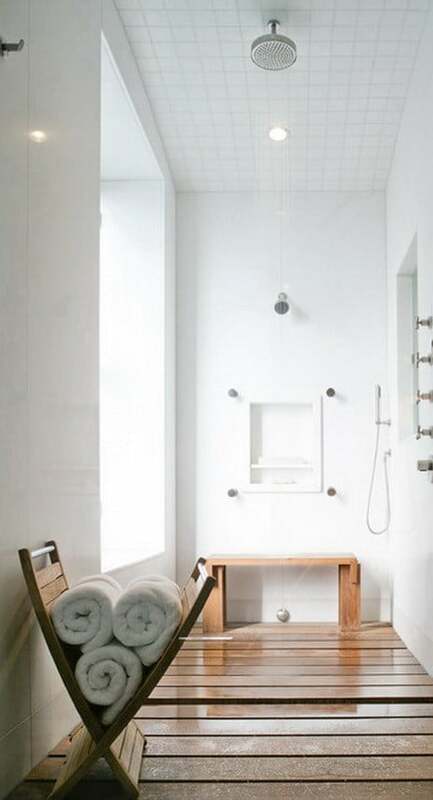 If you are remodeling your shower or bathroom, here are 30 shower storage ideas to get inspiration from. 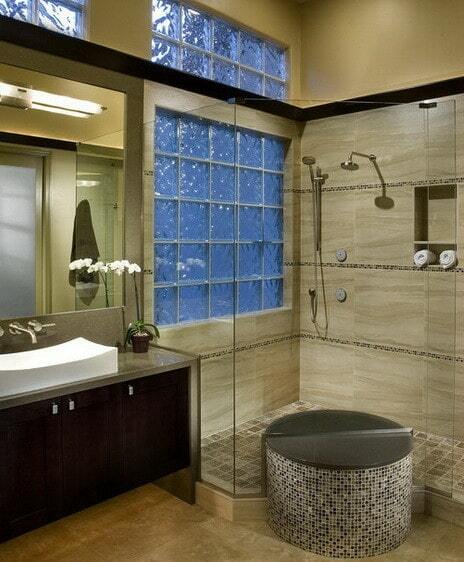 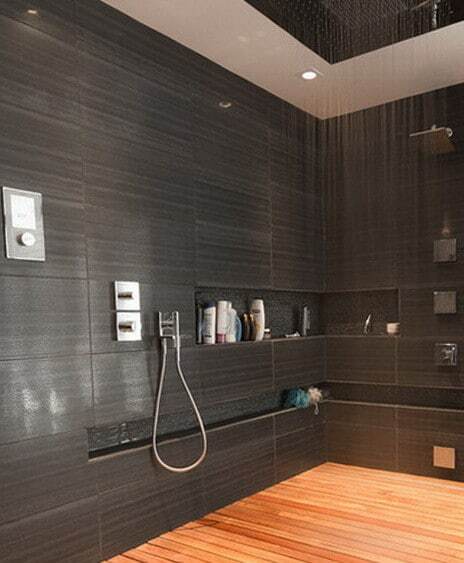 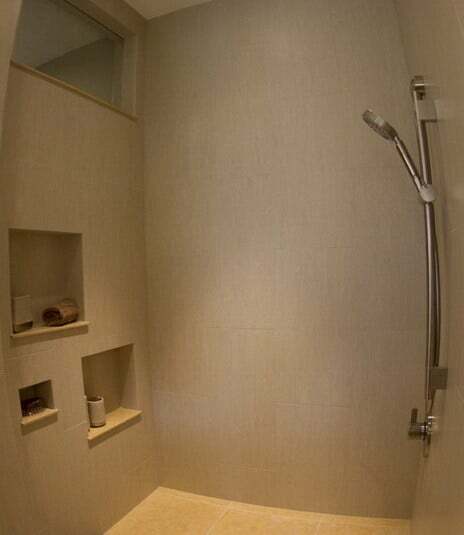 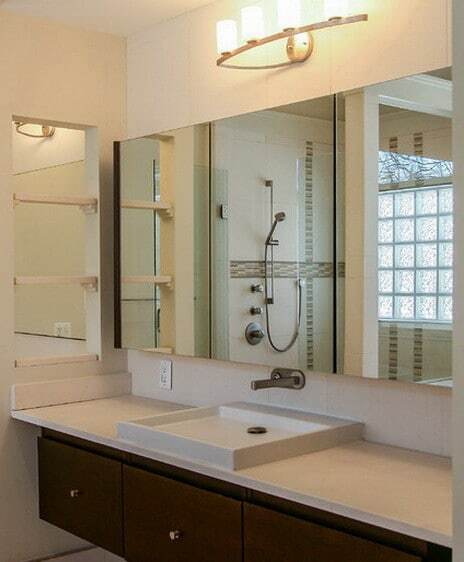 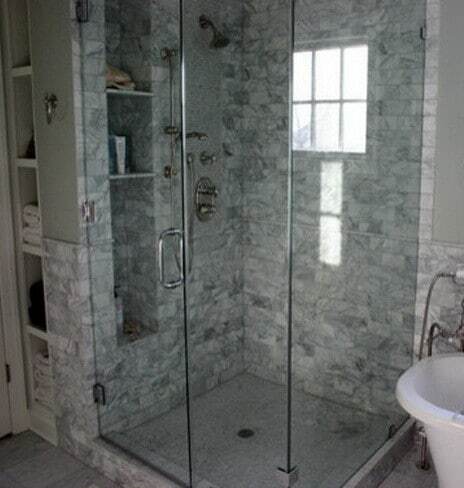 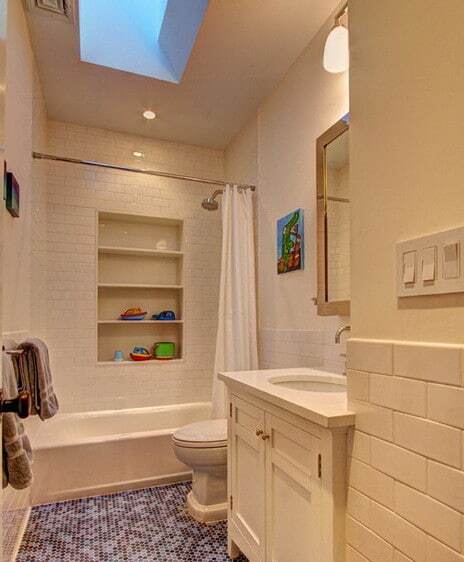 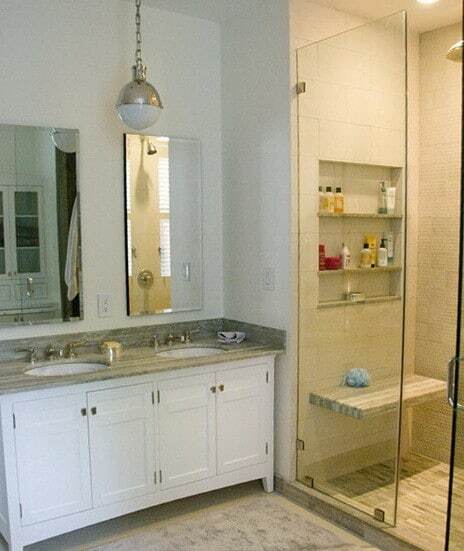 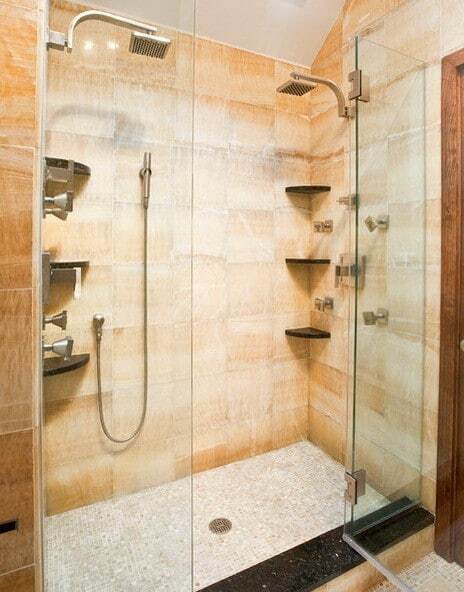 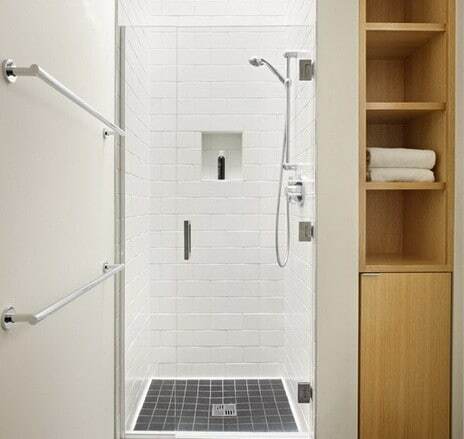 These shower storage ideas are mostly built in storage. 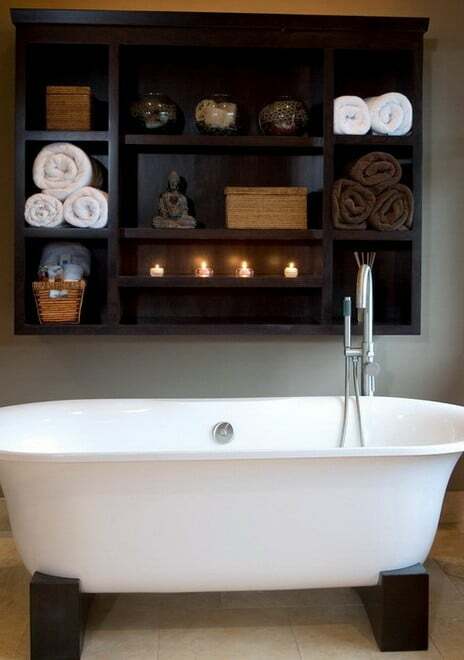 Some of these storage ideas have unique ways of storing things by clever placement or special custom shelving. 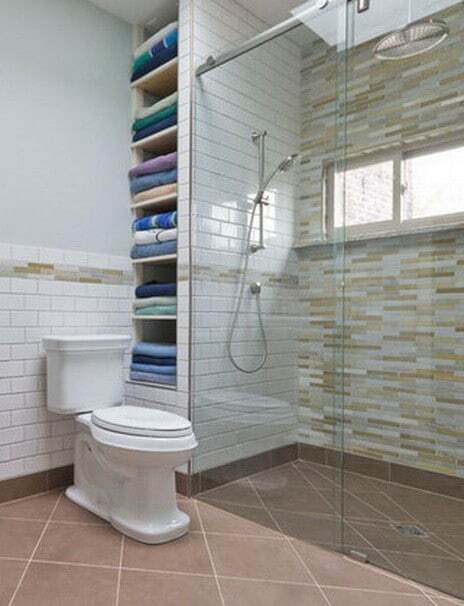 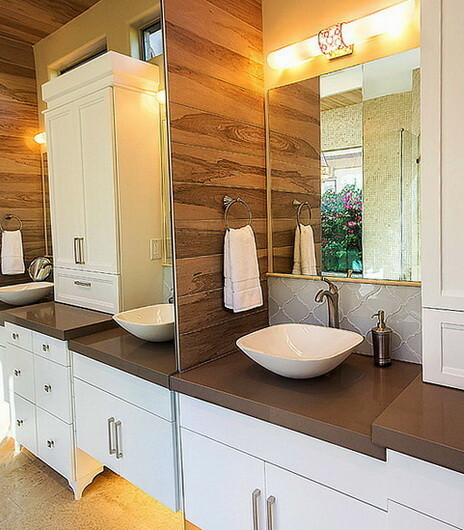 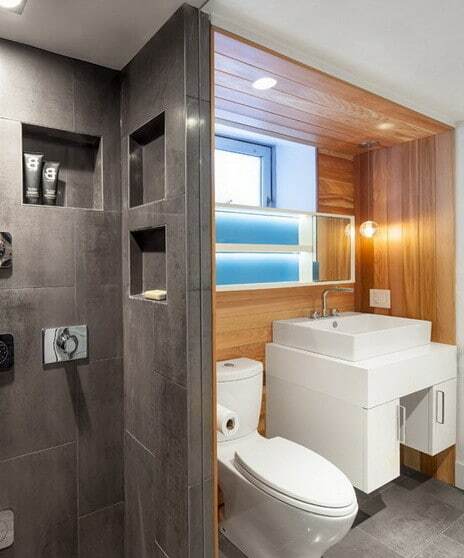 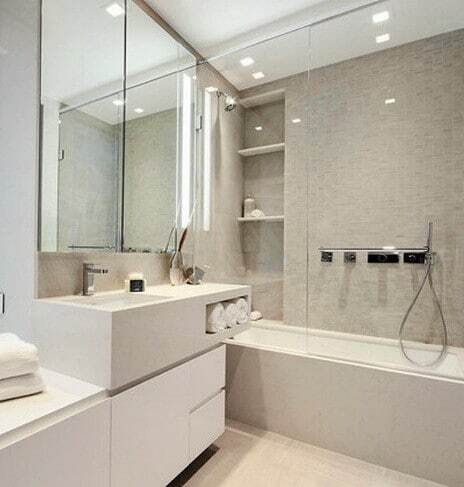 Have a look and see why if you are remodeling your bathroom or shower that these ideas are the perfect storage solutions. 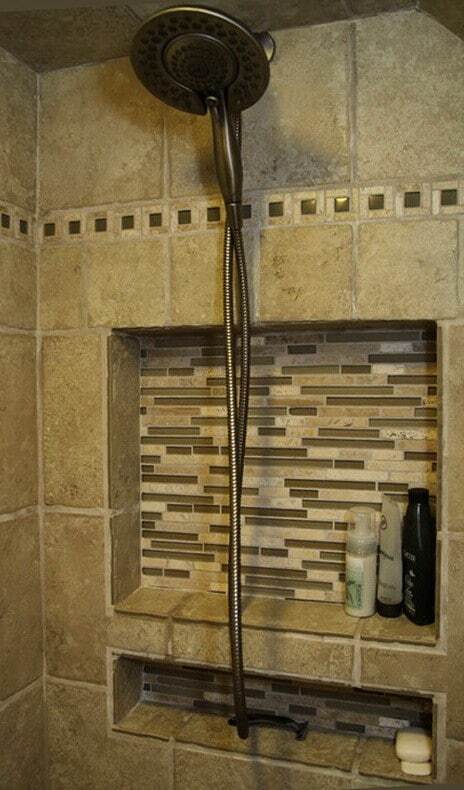 If these solutions are not possible for you, consider a shower caddy, an over the shower door caddy, or a corner pole caddy for your shower. 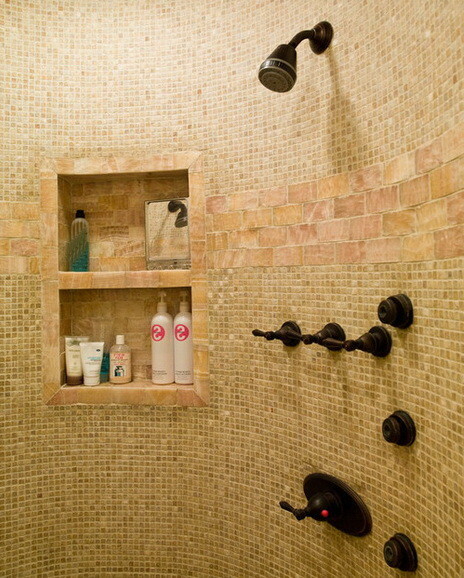 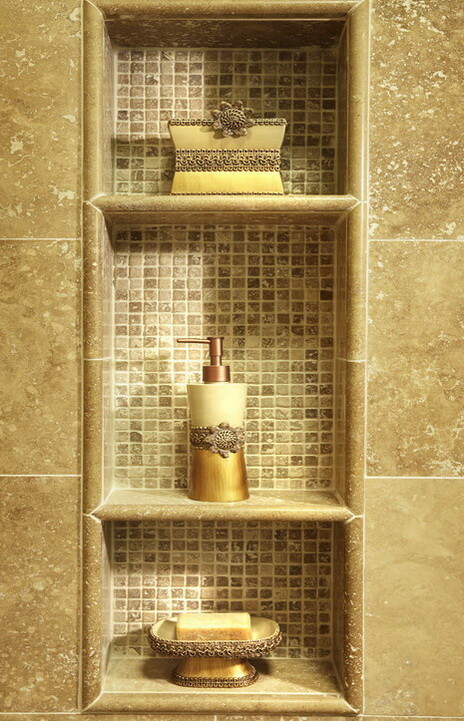 These easy and simple products will bring more space to your shower and bathroom. 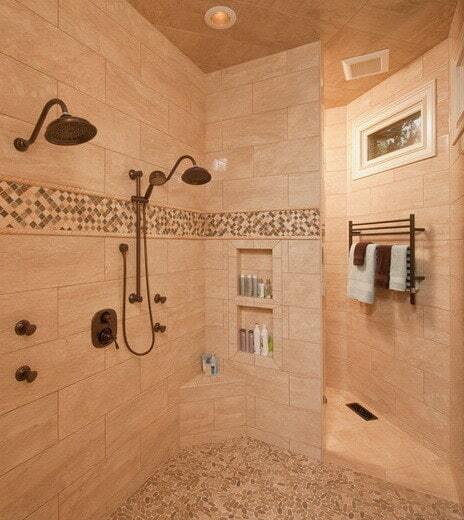 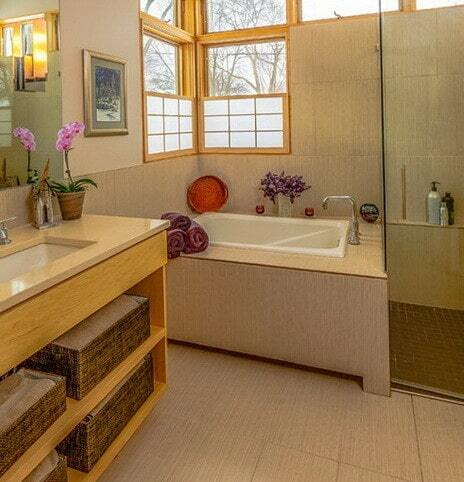 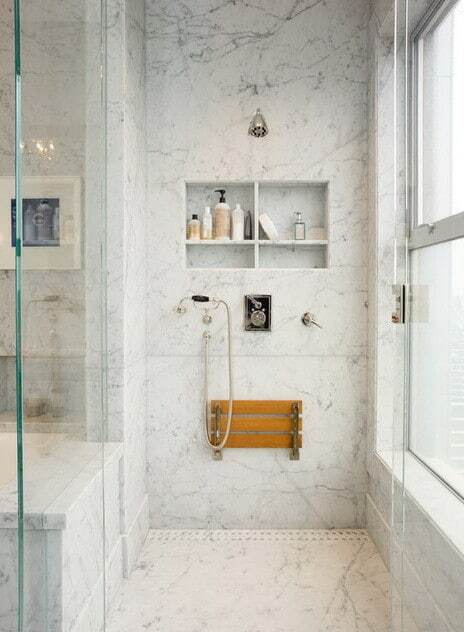 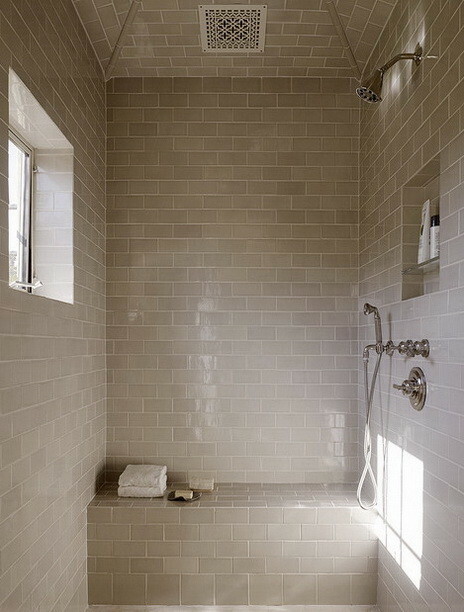 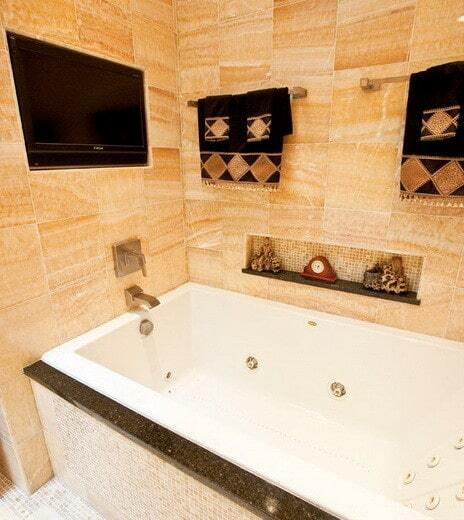 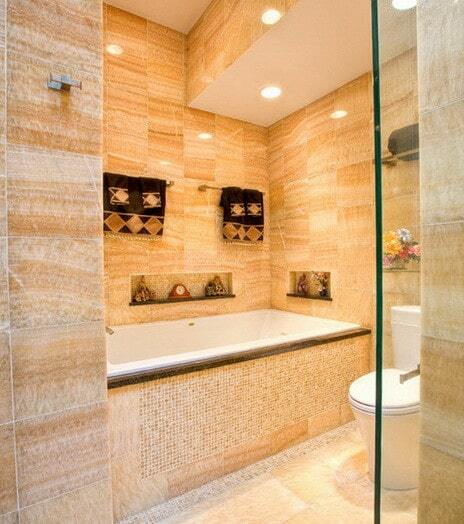 Do you have some good tips to get better organized in your shower or bathroom? 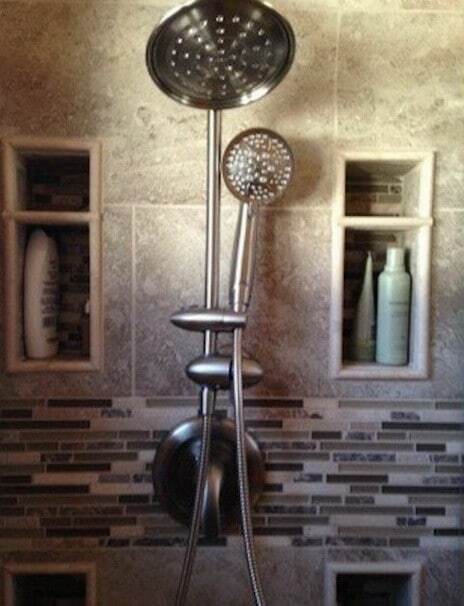 Please let us know by leaving a comment below. 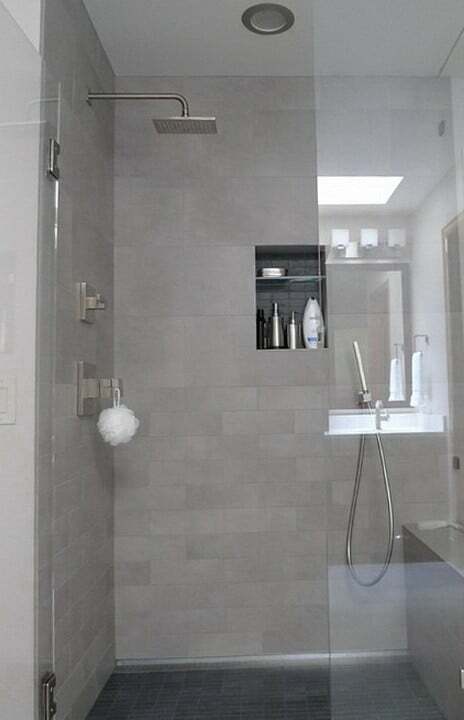 Previous post: How Can I Make My Cars Air Conditioner Colder?